Student accommodation is now a mainstream asset class in its own right and has attracted institutional and individual investors alike. Many college and university cities are struggling with supply to keep up with a growing demand of student enrolments. This creates massive opportunity for the astute investor. 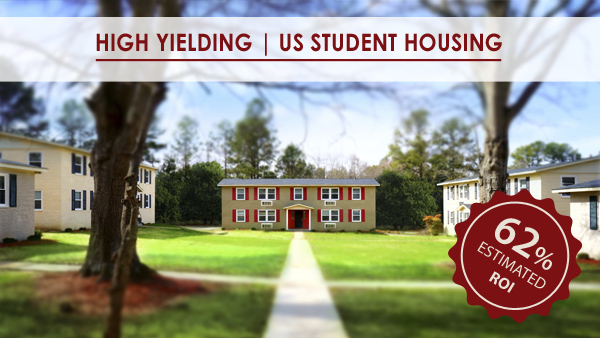 • 8% Assured NET Rental Yield for 5 Years! The development is fully refurbished to a very high standard and currently 100% tenanted. It"s within walking distance of a well-established and growing college campus. Investors have the unique opportunity to purchase freehold units with full title insurance and start earning income from day one.